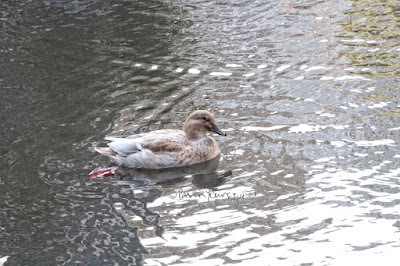 The Last Leaf Gardener: It's a "Mallard-something" Hybrid! 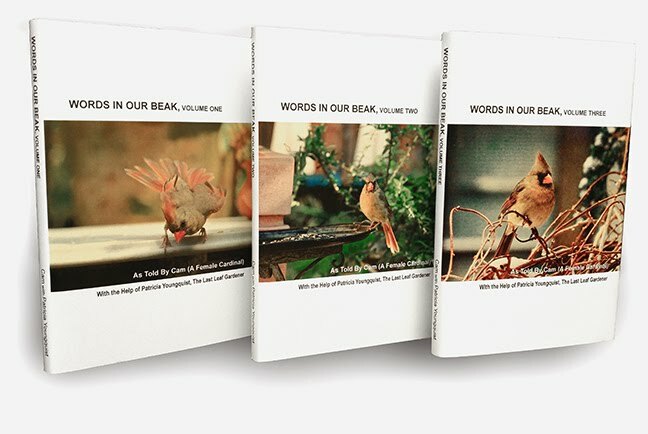 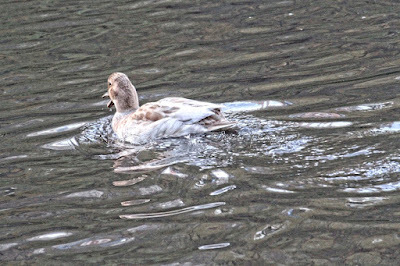 Many thanks to #RobertDeCandidoPhD for emailing me re this bird's (seen in the two photos directly above) ID. 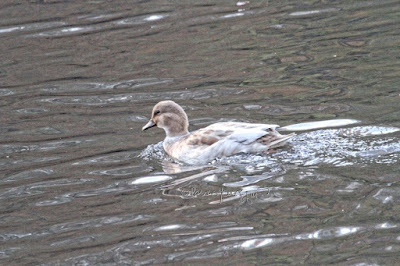 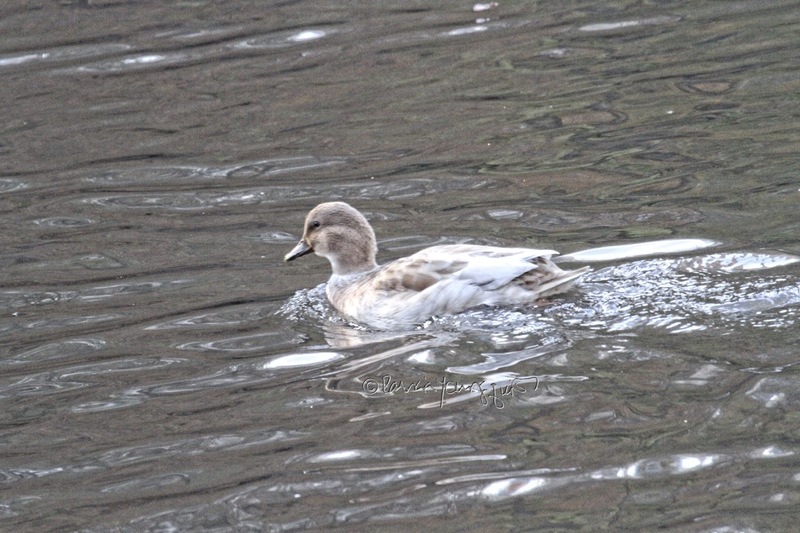 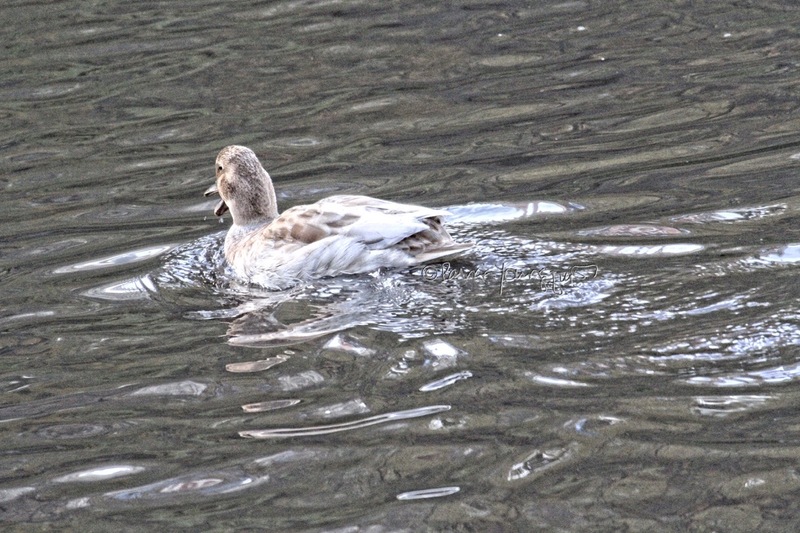 "This is a mallard-something hybrid, a larger version of a mallard whose ancestors were (a) a mallard and (b) a large white duck that was bred as a table (dinner - to be eaten) duck that was probably all-white." 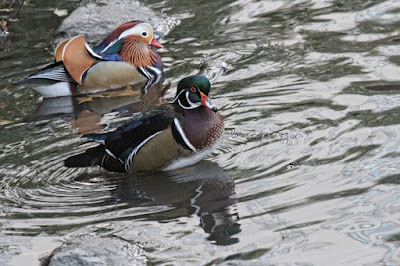 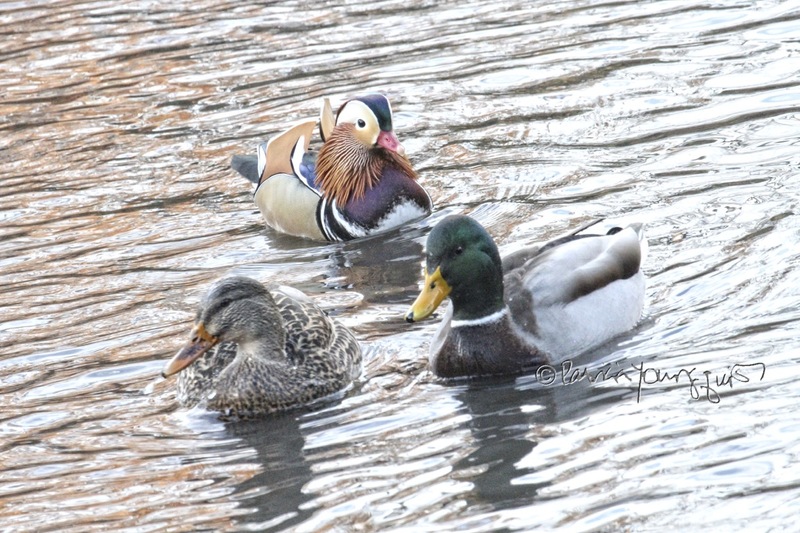 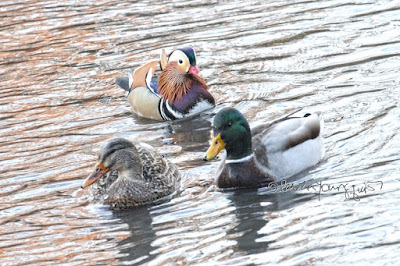 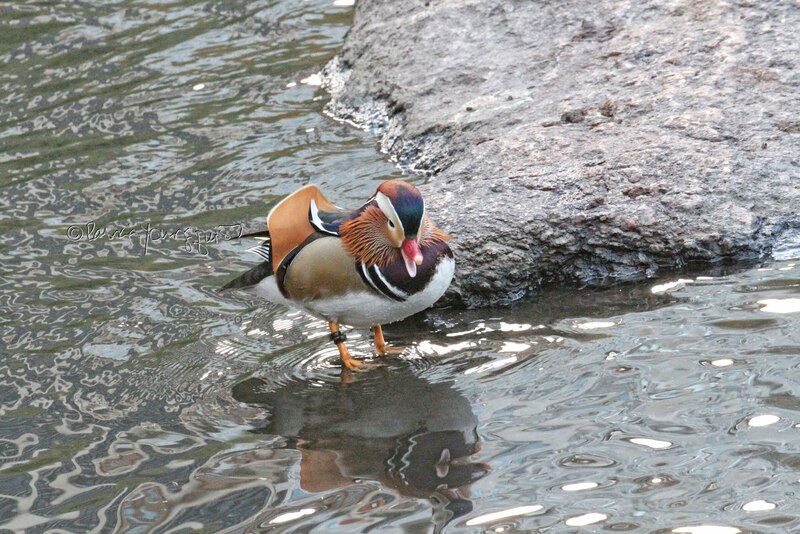 I do not eat meat or fowl so I was glad to learn that while this creature was bred to be a table duck, he was swimming in a pond located in Central Park, where wood ducks, Mallards and the now famous Mandarin spend their time.